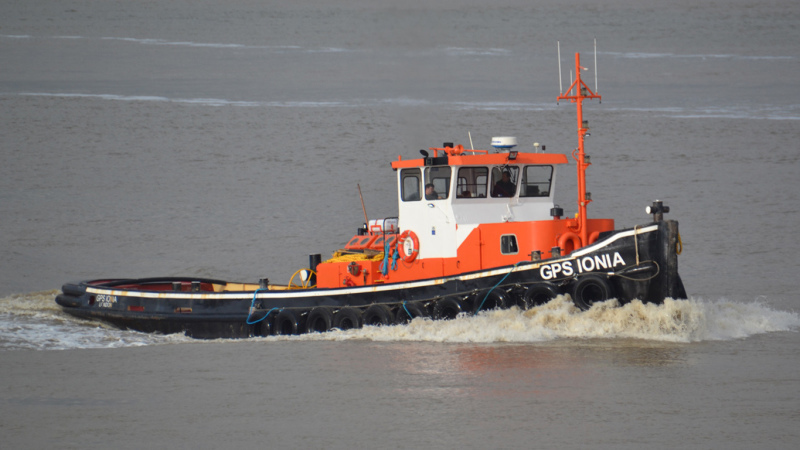 Former Dutch inland tug now in service on the Thames and Medway with Chatham-based GPS Marine Contractors Ltd.
Hello Bob, nice pic of this long-serving inland tug, thanks for sharing with us. Some additional info : l/b/d is 22,50m/5,16m/1,70m, she has callsign 2HYW9, MMSI is 235117078 and her ENI is 02309521. This photo has been shown 96 times since it was added to the site.